Often, it’s the “behind-the-scenes people” who take care of a lot of the services and other things poker players need to avail themselves of. 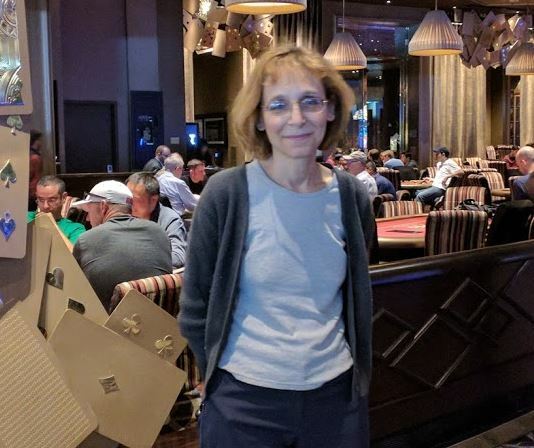 The Aria poker room employs a poker host for this purpose, and her name is Elayne Teitelbaum. In this interview, we speak with Elayne about the nature of her job, what it means to be a poker host, and the types of services she is able to assist poker players with. Not all heroes wear capes.